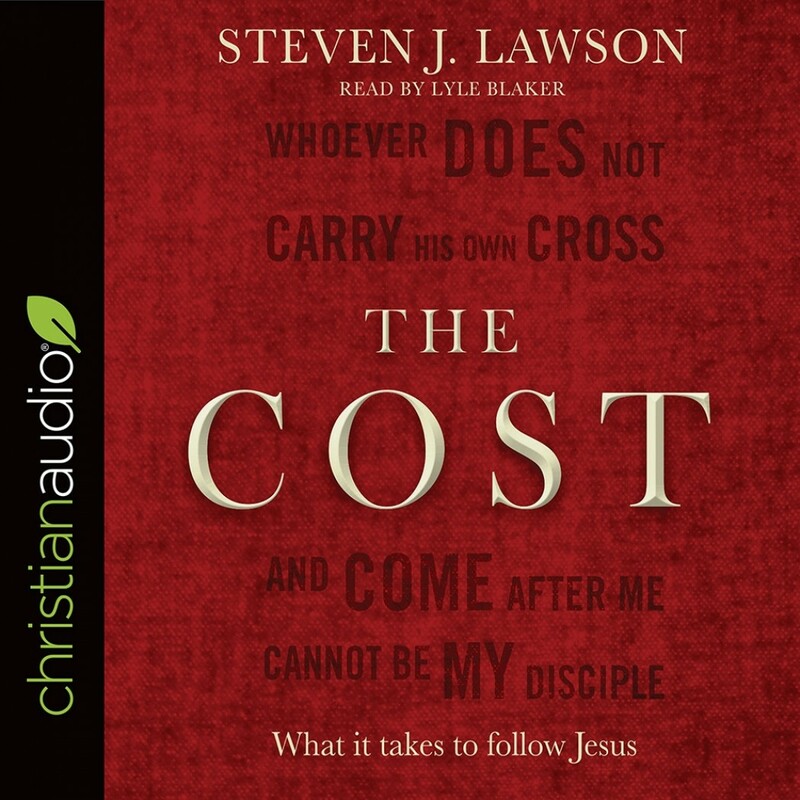 The Cost | Steven J. Lawson | Audiobook Download - Christian audiobooks. Try us free. Nestled in a few verses in Luke's Gospel is a Jesus who would not have been tolerated today: He was not politically correct and He certainly did not try to save people's feelings. Steven Lawson unpacks these few verses, looking at the unashamed honesty, passion, and urgency with which Jesus explains the life-long cost involved in choosing to follow Him. True Christianity is the biggest sacrifice any person ever makes ... but it is in pursuit of the most precious prize ever glimpsed.